Mo’Bay Fresh Seafood Straight from the sea to your table, our seafood starters, baskets, and entrees are as popular as the beach itself. Grilled, fried, blackened, jerked—get your favorite seafood cooked just the way you like it! Mo’Bay Steaks, Ribs, and Chicken St. Louis ribs, fresh chicken, and mouthwatering USDA Choice steaks, expertly seasoned and grilled to perfection. For an unforgettable experience try our signature MoBay mango grilling sauce. Best Oysters on the Beach Montego Bay selects and serves only the biggest, plumpest, and freshest oysters. Raw or baked, plain or topped, we have just the right cure for your craving. Can’t decide? Try our sampler! Our Panama City Beach seafood restaurant is a favorite of locals and visitors alike. This Caribbean-themed restaurant is world-famous for Southern-style seafood, steaks, ribs, raw bar, and the best gumbo you're likely to find anywhere. With generous portions, a warm and welcoming atmosphere, and an incredible menu, Montego Bay offers something for everyone—from the beach's best oysters and tropical drinks, to a kids menu that's sure to please the most finicky eaters. No visit to Panama City beach is complete with a stop at Montego Bay seafood restaurant and oyster bar. 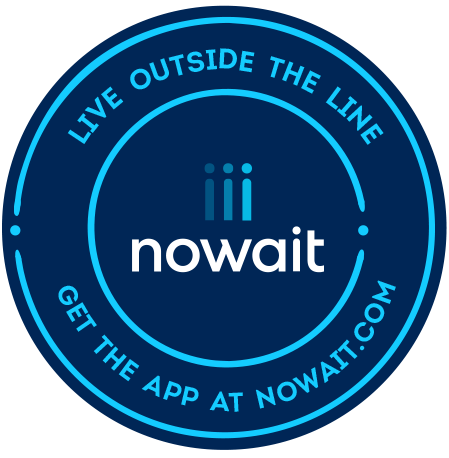 Make your dining experience a breeze and use Nowait® for your reservations. Would your prefer to enjoy Montego Bay's delicious fare in your beach-front condo? Just place your to-go order by phone at least 30 minutes prior to closing time and we'll have it ready for you to pick-up!